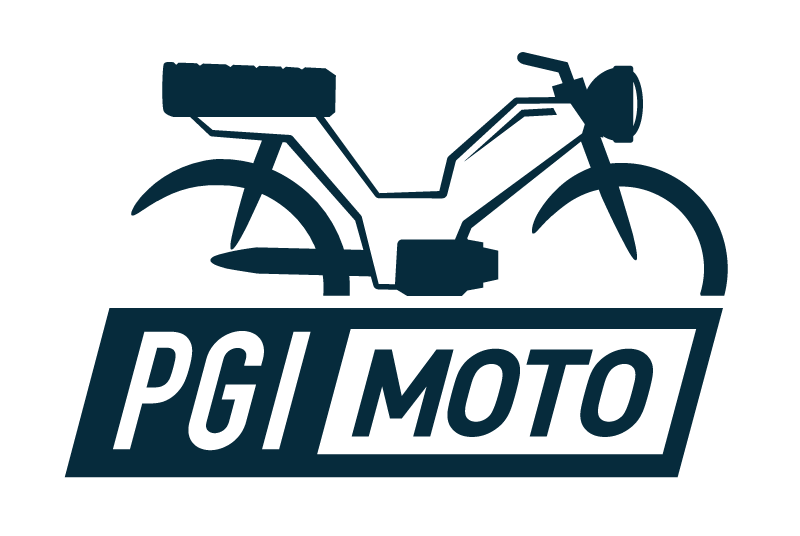 Bringing you the highest quality bikes, at the most affordable cost, PGI Moto distributes mopeds and electric bikes to dealers and retail stores across America. As of 2016, we have become the sole USA importer for TOMOS. This Slovenian company has manufactured mopeds since 1955. Still assembled in Koper, TOMOS is one of the last original European manufacturers. To find a dealer in your area, check out our "Find a Dealer" page. Our dealer network for TOMOS is spread across the USA.